The Build Institute is moving to The Corner in Corktown, offering a hub for entrepreneurs. 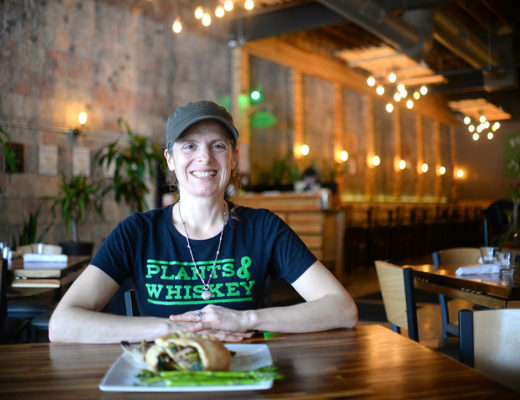 Thanks to April Boyle and her vision to support microenterprises and diverse startups, over 350 businesses have opened in Metro Detroit since 2012. And now, it’s Build’s turn to open a new headquarters in Corktown. Boyle, 45, of Pleasant Ridge founded the Build Institute as a nonprofit entrepreneurial incubator. Build has graduated over 1,700 entrepreneurs from classes and has helped launch businesses that have created over 500 jobs. Partnering with powerhouses such as the Knight Foundation, New Economy Initiative and Downtown Detroit Partnership, Build has flowered into an organization that delivers programs that position Detroit as a global leader in equitable entrepreneurship. 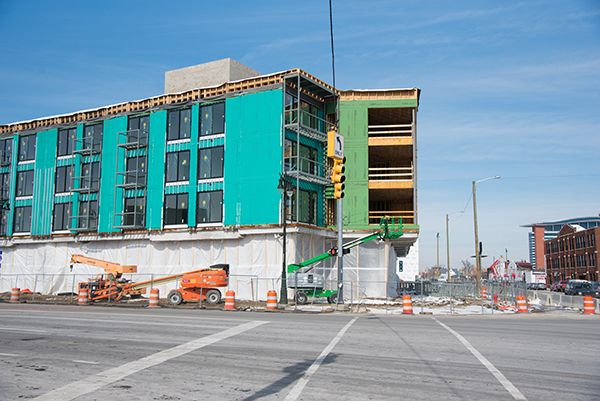 With classes in Detroit and Ferndale, Build Institute has expanded its offerings to Pontiac and a new headquarters expected to open at The Corner in Corktown by June. 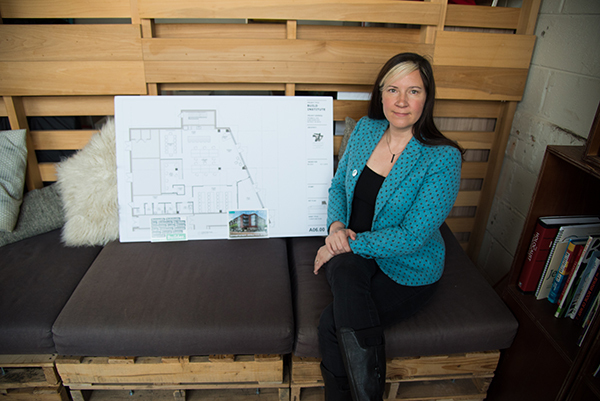 Executive Director April Boyle sits next to plans for The Corner at the current Build Institute building in Detroit. 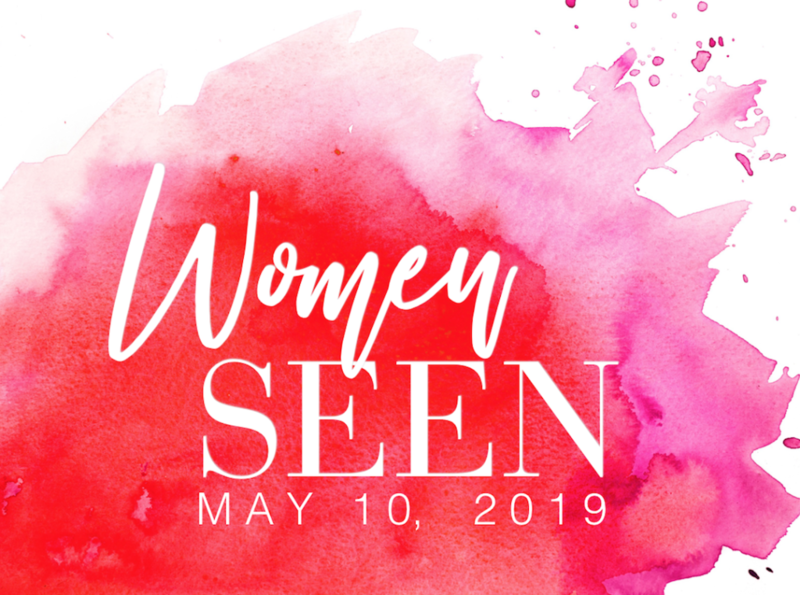 Besides classes, Build offers networking events, mentorship and resources that encourage ideas to develop and prosper. 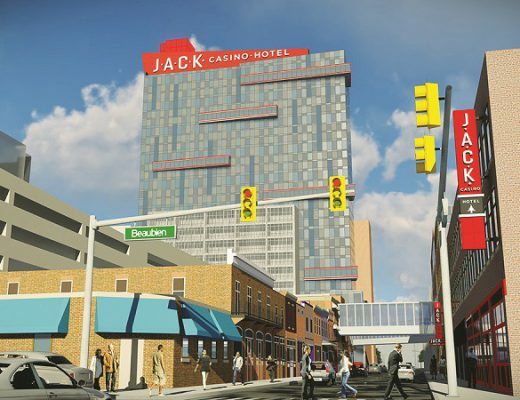 The Corner, at Michigan Avenue and Trumbull, is located at the site of the old Tiger Stadium and across the street from Ford’s new campus in Corktown. 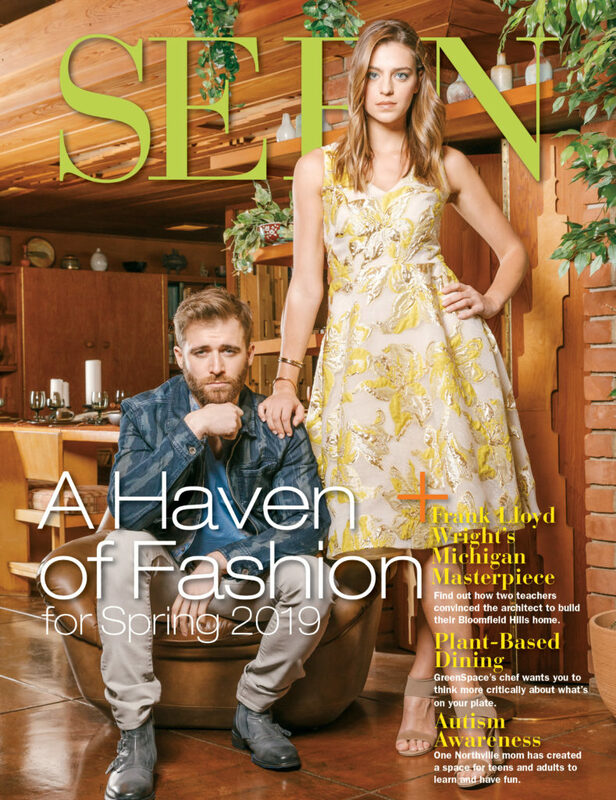 Build’s community space for entrepreneurs will include classrooms, private offices, coworking and event space designed to bring founders, dreamers and serious entrepreneurs together to connect, collaborate and create opportunities in Southeast Michigan. With a focus on diversity and native Detroit talent, The Corner will provide yet another buzzing hub in the historic Corktown area. The Corner building under construction at the site of old Tiger Stadium. 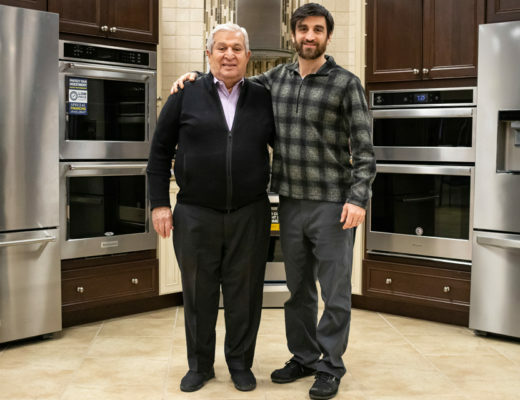 “Once we begin to build wealth locally, jobs stay in our state,” Boyle says, adding that Build reflects a trend back to small business, local and small-batch production. Boyle emphasizes that their 4,000 square feet at The Corner will have street-level presence, offering important visibility. Pedestrians can see a classroom, conference room and more. Boyle says she was looking to provide a world-class workspace for the neighborhood and Build graduates. The opportunity at The Corner came at the right time. Build Institute signed a seven-year lease at The Corner four days before Ford announced it bought Michigan Central Station across the street. 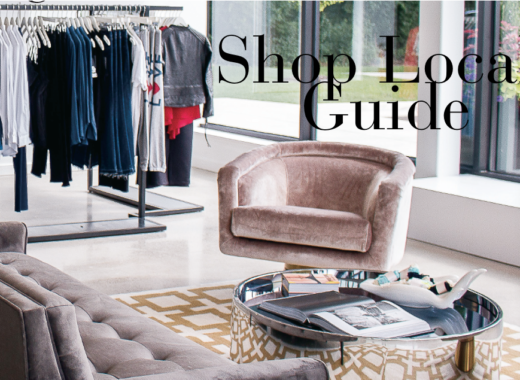 Build is a subsidized retail partner of the Downtown Detroit Partnership so the organization receives discounted rent that is passed along to the entrepreneurs. Boyle is hopeful that Build can serve as a bridge for entrepreneurs and break down walls between high-tech and microenterprise entrepreneurs. Arsenal Handicraft owners Dennis and Christina Jacobs. 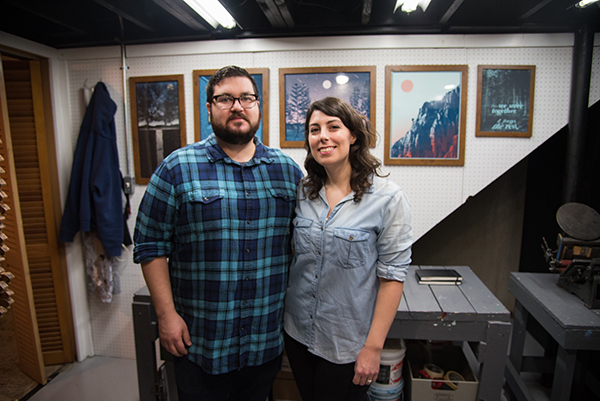 Working out of their basement, Arsenal Handicraft entrepreneurs and spouses Dennis and Christina Jacobs of Madison Heights create one-of-a-kind screen printing works of art. Each piece is signed, numbered and stamped so its authenticity is permanent. Dennis, 34, is the creative director and Christina, 36, handles the marketing and financial aspects of the business. Arsenal Handicraft started about 10 years ago, but it wasn’t until Christina injured her hand and lost her part-time job that the couple decided to take the next step with their art business. Enter Build Institute, where Christina attended a Build Basics class in Southwest Detroit last summer. Build Institute also taught them how to fail on paper first, which is less costly in terms of time and money compared with doing it in real life. Build also focuses on securing funding to shore up small businesses during lean times. 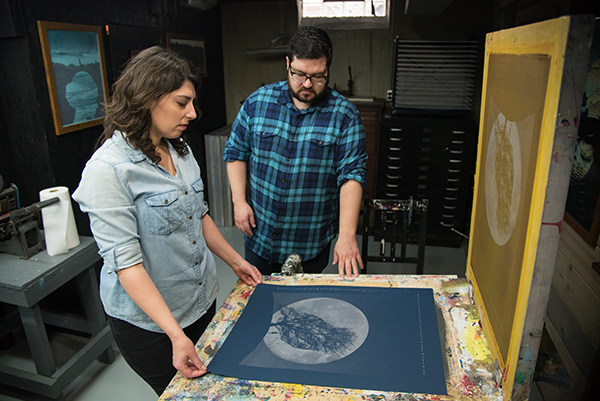 Christina and Dennis Jacobs work on a silk screen print in their Madison Heights basement. 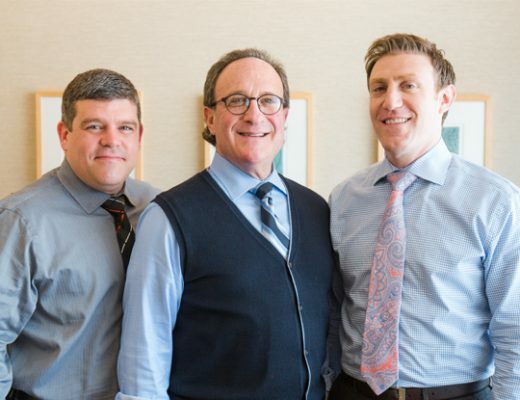 The Jacobs have been successful in applying the lessons learned from Build Institute. Arsenal Handicraft is now their only source of income. They attend as many as a dozen craft fairs during the year. Tim “Paule” Jackson, 35, and Nicole Lindsey, 36, both of Detroit are owners and beekeepers at Detroit Hives. It all began with Jackson catching a stubborn cold in December 2016 and learning about the power of raw honey. Jackson noticed his cough cleared up after taking honey. “I researched more about it and discovered all the benefits of local raw honey,” he says. 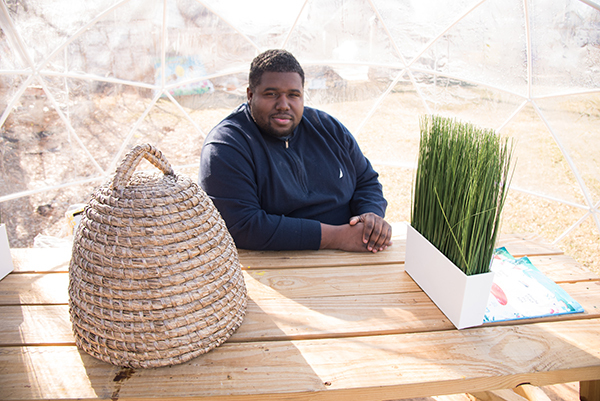 Detroit Hives co-founder Tim “Paule” Jackson sits inside a geometric dome at one of his hive locations in Detroit. 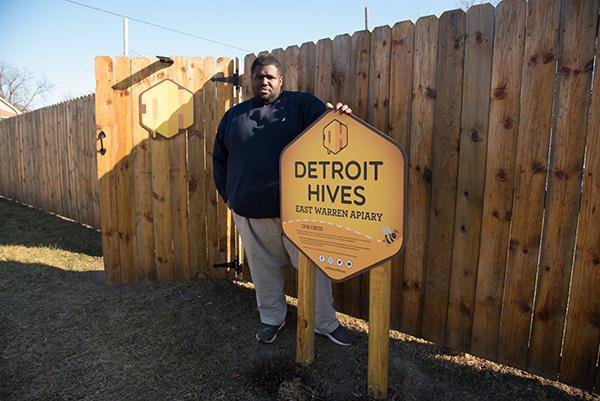 His friend, Lindsey, took all he had learned one step further to create Detroit Hives, a nonprofit social enterprise that raises bees and produces honey in the heart of the city. In 2017, Jackson and Lindsey won $1,600 from Detroit Soup, a community event supported by Build Institute where startups pitch their business idea during dinner. The two secured their apiary certification and became a nonprofit. They now have 32 hives, seven locations — four of which they own — and several local farm partners that keep the organization sustainable. Partners include Airbnb, DoorDash and Slows BarBQ. Detroit Hives also worked with Build Institute to provide honey for the “Build Box” this past holiday season. The curated gift box includes products from local nonprofits and businesses. Proceeds support Build Institute and local small businesses. 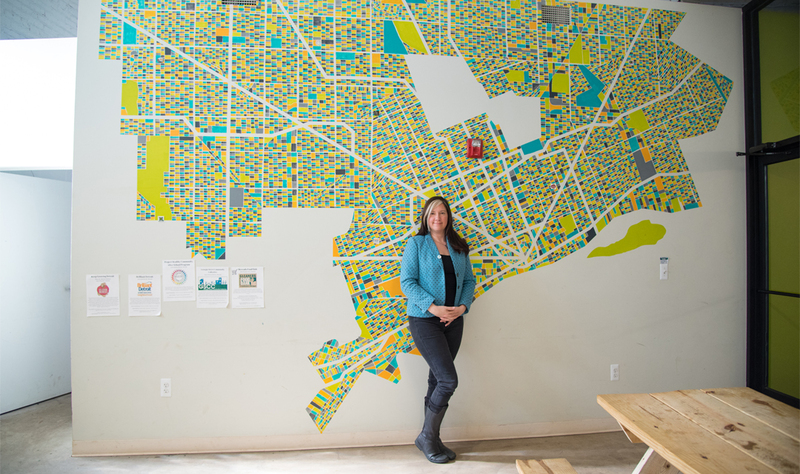 With her designated space at The Corner, Boyle says she hopes to continue offering the resources and spaces for startups like Arsenal Handicraft and Detroit Hives to build in the city of Detroit.